Are you open to engaging in a process of transformation…..? Women who don’t love their bodies or feel able to lavish them with self care. What’s your relationship like with your body? Women who feel disconnected from their wild inner woman and her deep intuitive knowing. Can you stand in your power? Women wanting to explore their relationship with their menstrual cycle. Are your periods a nuisance or painful? Women who have lost their authentic voice. Women who know they’re not fulfilling their potential. Taking responsibility for your own health starts with yourself. This is a powerful healing message to your body. There are no quick fixes. Changing lifestyle patterns and breaking habits takes time and commitment. Ask yourself if you’re looking for miracles? Are you fully open to engaging in a process of transformation including taking inspired action after our sessions? You will know whether my style of working is right for you. Trust your instincts. Alternatively email me for a complimentary quick chat to see how my holistic approach will be able to help you. You’re stepping into your own power as the empowered authentic beautiful woman that you are! Other side affects could include – clarity, forgiveness, compassion, gratitude, joie de vivre and so much more the list is endless when you live from your heart and love yourself! 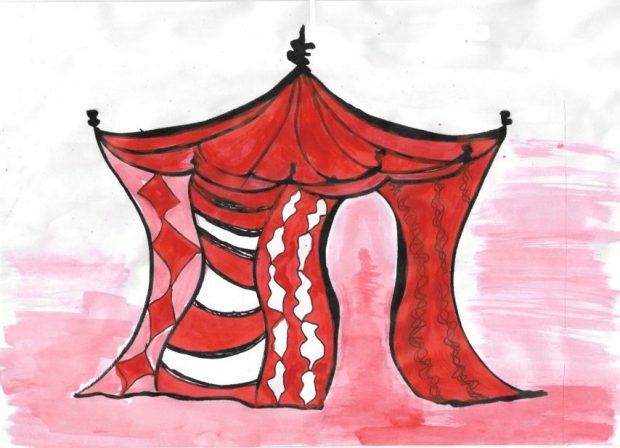 You will feel confident about what you have to do next and will have tools to move forward. This could be prioritizing yourself, introducing more self care, confidence to make changes, speaking your truth, or feeling more connected to your menstrual cycle. This is deep work that demands support and that’s what I provide to my clients. In return I ask you to commit to 3 X 60 minute sessions. So you know that you’re not alone on this journey. We will meet approximately every month online using Skype/Facetime. After the first consultation I will intuitively select a personal bottle of flower essences for you to take orally to support your journey as we work together. 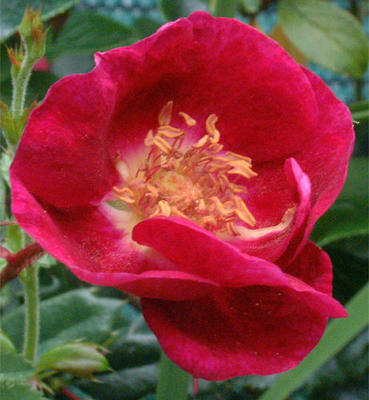 Essences work by raising your energetic vibration as well as keeping you grounded when opening up to new possibilities. 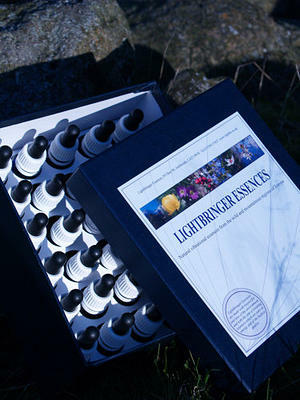 I work with Lightbringer Flower Essences – visit www.lightbe.co.uk if you’d like to read more about them. Is your inner wild female wolf calling for greater connection? To sit with your sisters? To have more ritual time? 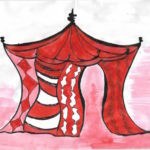 I invite you to join an online monthly Red Tent where I lead a circle of women to sit together with their sisters for sharing, meditation and support.